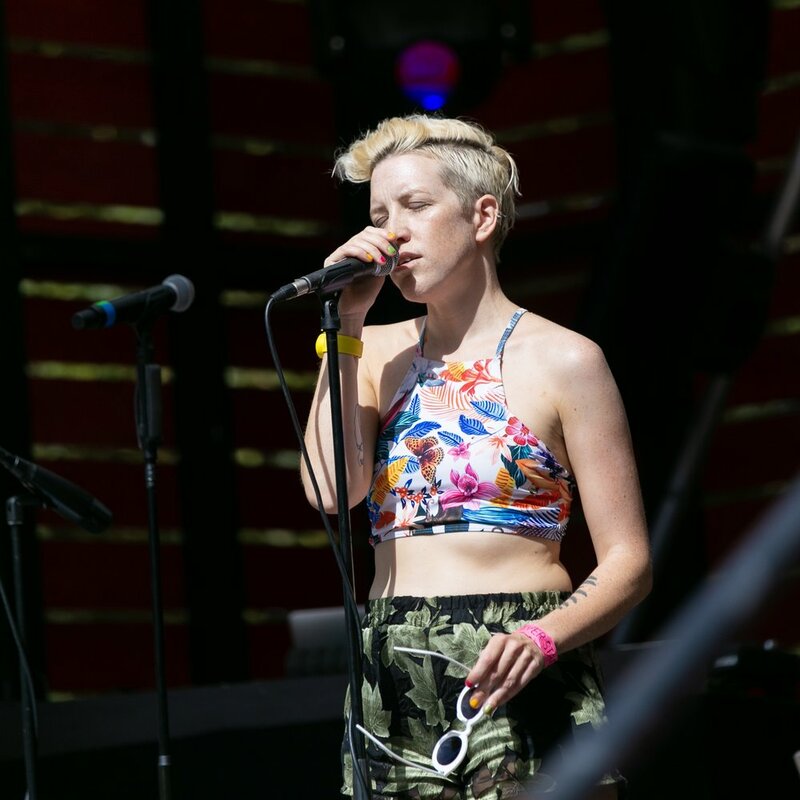 This week we had a chat with composer and singer Yfat Soul Zisso about her musical upbringing and her plans for the coming year as part of our Associate Composers scheme. We recently chatted with composer Blasio Kavuma – one of four composers to be part of our Associate Composers Scheme. An active collaborator and curator, Blasio has worked across a number of different art forms, including film, visual art and performance art, and strives to create music that is both forward-thinking and accessible to a wider audience. We spoke to Blasio about his practice and what he hopes to achieve through our Associate Composers Scheme over the course of the year. Ahead of their performance at our next nonclassical night, experimental flautist Kathryn Williams and performance artist Andy Ingamells talk about their practice, how they met and the new collaborative work they’ll be performing on 20 March. Ahead of the scheme, we caught up with Lola to discuss her influences, starting points and what it means to her to be a composer in the 21st century. Congratulations to yangqin player Reylon for his winning performance at Battle of the Bands on 23 January. Ahead of Battle of the Bands on 23 Jan, we talked to previous winners Heloise Werner from The Hermes Experiment and Heidi Heidelberg about their experience of Battle of the Bands and what they’ve gone on to do since. Ahead of his performance at The Victoria, Dalston on 14 November, Benedict has shared with us his graphic scores from Guerrillas, a part-conceptual, part-improvised work which aims to push both the player and the listener to its limits. Our July Club night is almost upon us, and we’re excited to present the launch of electronic musician and expert analogue tinkerer Tom Richards’ new LP PINK NOTHING. To give you a taste of what you might expect on 31 July, here’s a bit about the performers involved. Composer and saxophonist Charlotte Harding shares her experience of being part of Nonclassical's Associate Composers scheme. Cortical Songs is a work in four movements by Nick Ryan and John Matthias for string ensemble and solo violin in which the orchestra is partially controlled by a tiny computer 'brain'. It's being performed live at Rise of the Machines #2 on 18 March in Village Underground, Shoreditch. Find out more about this groundbreaking piece. As a female-led music organisation, Nonclassical has always been supporting women in music. 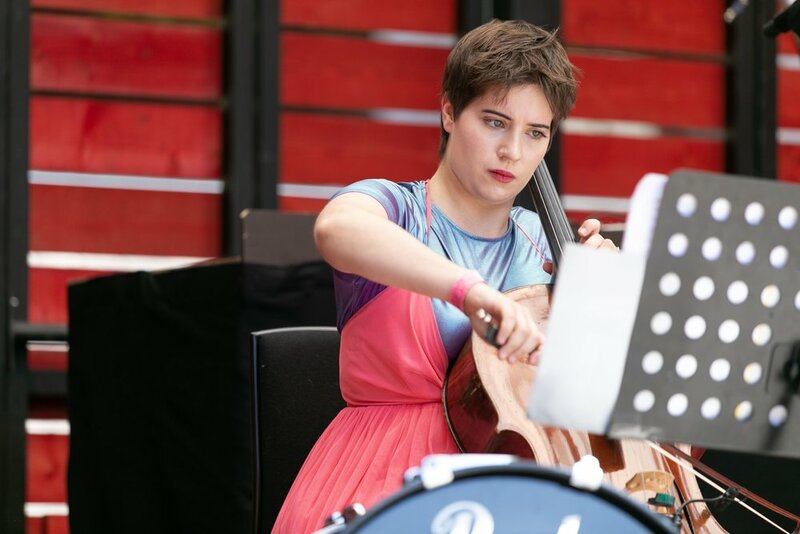 In honour of International Women's Day, Executive Director Eleanor Ward reflects on her work at Nonclassical and the organisation's approaches and achievements. Watch brilliant Jessica Cottis talk about her upcoming gig at Rise of the Machines #2 on 18 March at Village Underground in our Nonclassical video interview. The conductor tells us more about what she's most looking forward to, how she prepared for the performance and gives us an outlook on the future of technology and classical music. The first ever Concerto for Drum Machine & Orchestra, which will have its premiere at Rise of the Machines #2 on March 18, is made up of five different parts, each written by a different composer. We interviewed composer Laurence Osborn to find out more about the composition process, his vision and inspiration for the work and why his movement Interdimensional Cable is called after an episode of the TV series Rick and Morty. The London-based cello ensemble Tre Voci has recently had a chat with Resonance FM and shared some of their music live in the studio, including pieces from their upcoming performance at Union Chapel and excerpts from their release on nonclassical records, which will be launched on the same day. 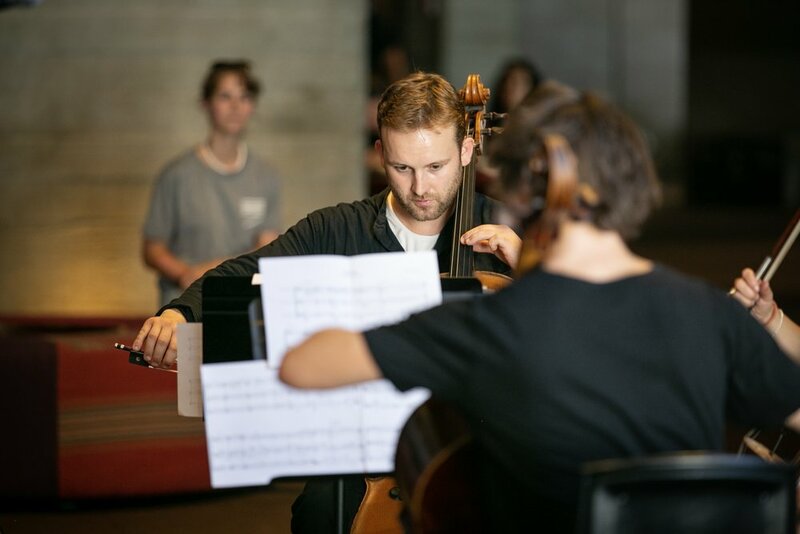 Find out what it's like to intern at Nonclassical. The British-Norwegian Cello Ensemble Tre Voci performs a repertoire ranging from transcriptions of medieval and renaissance vocal music to contemporary commissions. Members Torun Stavseng and Gregor Riddell tell us more about their London performance at Union Chapel, their collaboration with pianist and organist Kit Downes and their fascination with Gamelan music.